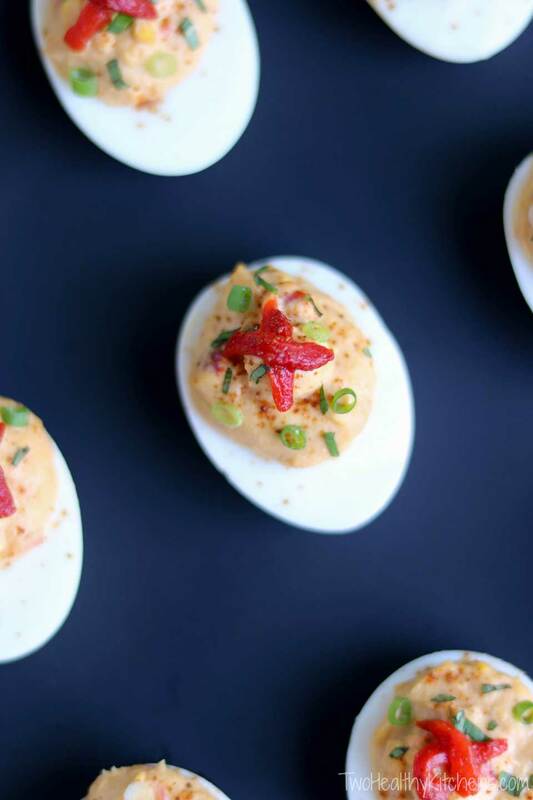 Rule #37 When hosting or attending a party, always be sure to include appetizers. Lots of appetizers. This applies to holiday parties like Christmas and Thanksgiving dinner, football parties and tailgating, picnics, cookouts, block parties, birthday parties, and (most especially!) New Year’s parties. Pretty much any party, ever. 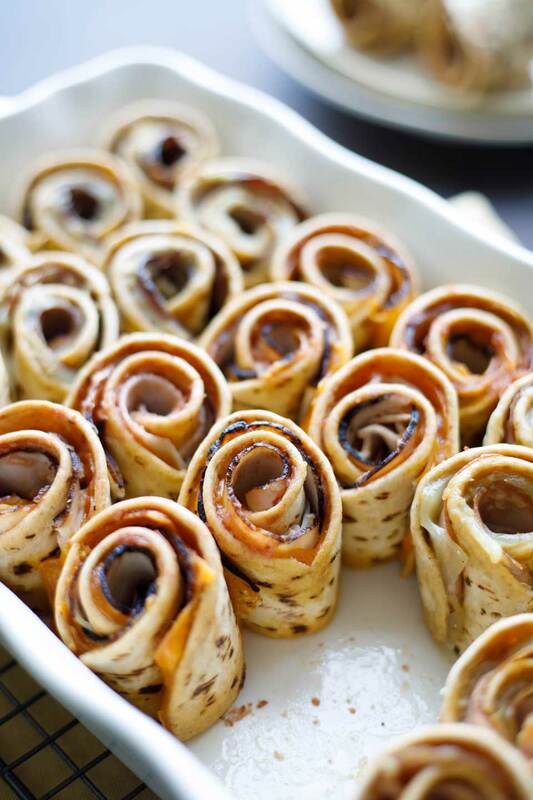 And also because, when all else fails, appetizers can save the party! Yup! When the rest of the food is off schedule or the guest of honor is running late (and everyone else is sizing up the yum-potential of your cardboard drink coasters) … a few little appetizers will keep the party rolling merrily along. 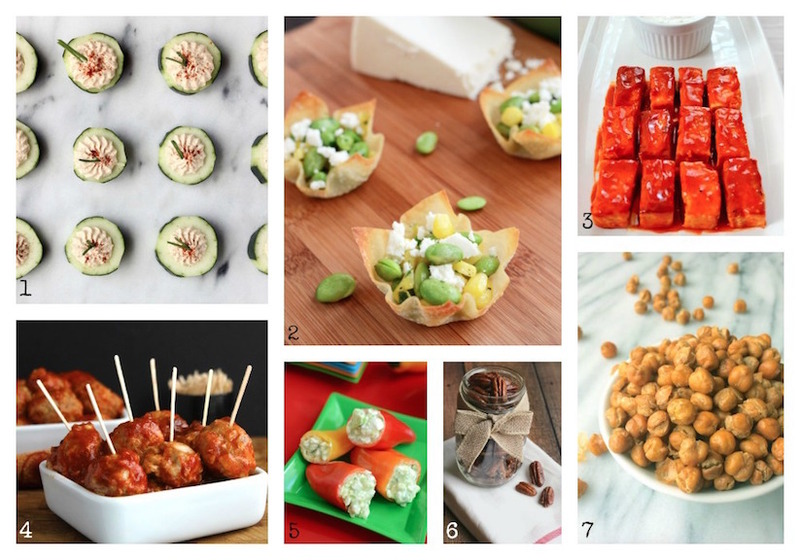 So, just in time for Christmas and New Year’s and the many, many football games to come, we’ve put together a terrific, totally inspiring line-up of finger food appetizer recipes! 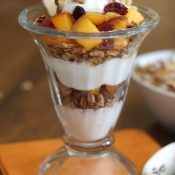 As you’d expect from THK, we searched for recipes that look completely droolworthy, but are also easy and so much healthier! No one will notice that they’re eating healthy … they’ll just notice “delicious”! But, everyone will head home pumped up with a few more great nutrients, feeling just a little less overstuffed … and everyone will be asking for your recipes! Oh! 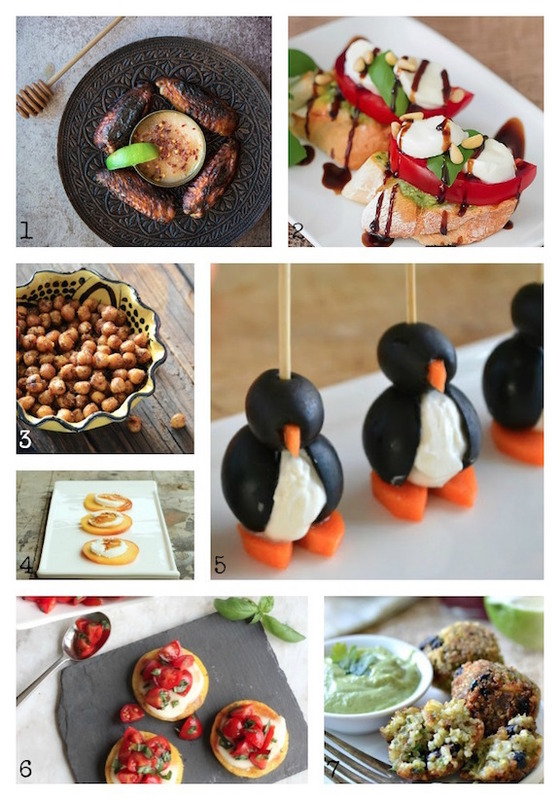 And all the recipes in today’s list are finger foods … great for nibbling. 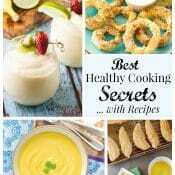 If you’d like to round out the appetizer spread with some fantastic hot dips, then be sure to check out our list of the Top 10 Healthy Hot Appetizer Dips, too! 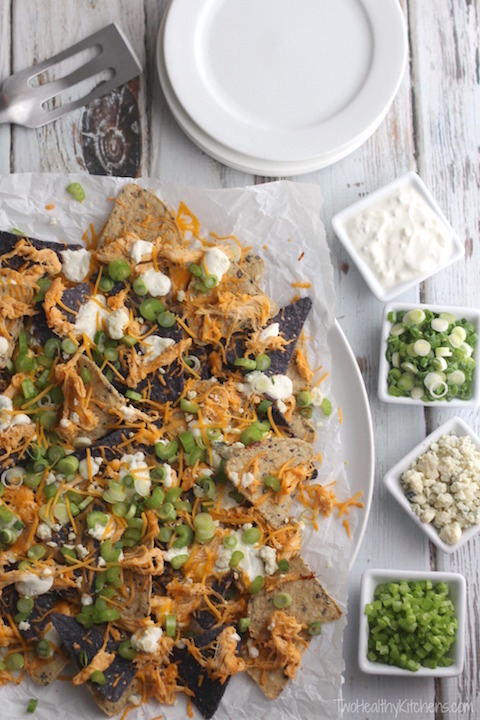 From a healthier buffalo chicken dip and a skinny queso, to a spinach dip recipe and baked hummus … they’re absolutely noshable, easy and healthy, too! Happy Holidays to all our THK friends! May all your parties be delicious successes! 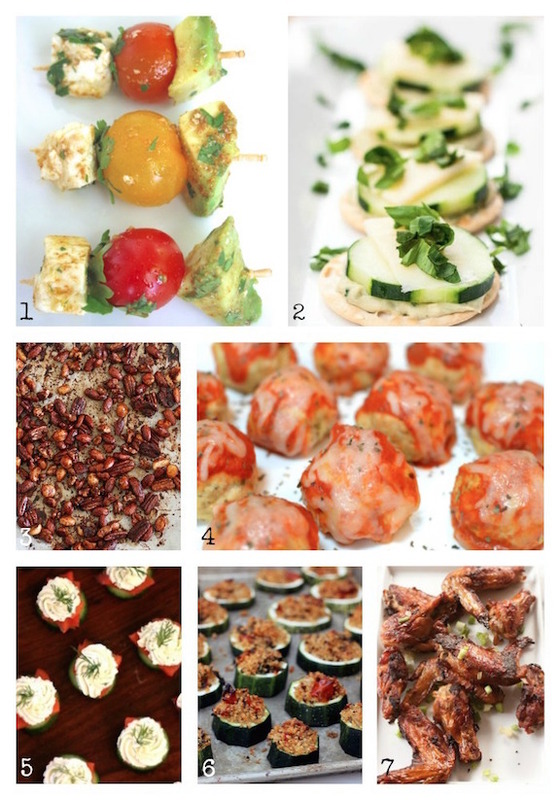 Want even MORE awesome, party appetizer recipe ideas? Of course you do! 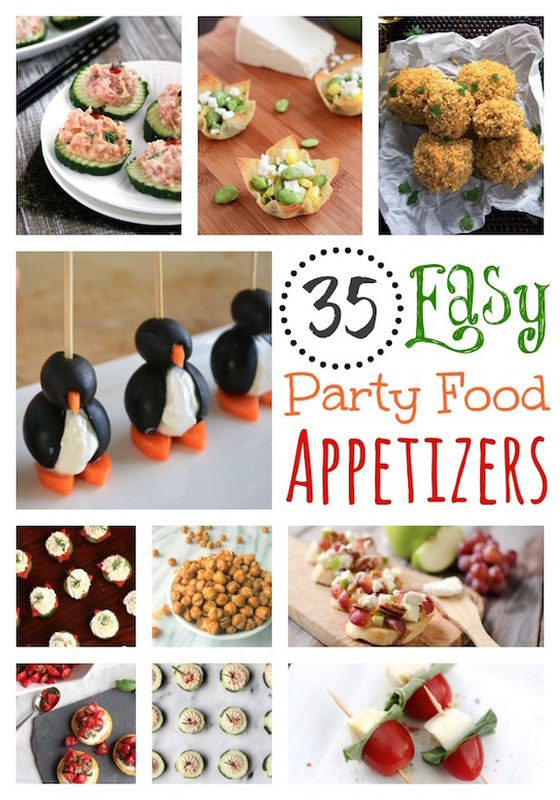 In the years since we first published this list of 35 terrific recipes, we’ve added several more of our own easy party food appetizers to our blog. You’ve definitely gotta give these a try, too! 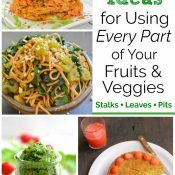 So, with all these delicious ideas, you don’t really even need that mythical “Party Tips Playbook,” do ya? Nope … just cook up some of these easy appetizers and you’re headed for the best party season EVER! Yay, you! sounds delicious. Good list for an event. Surely will recommend it for my wedding. What a great collection! I love appetizers. i enjoy all your dish there beautiful.keep up the good work. Such great ideas! I pinned this so I will have it handy when planning a party! Great tip #37! I agree – everyone loves appetizers including us!!! Thanks for the awesome, handy list! These are fabulous ladies! I wanted to stop by today to wish you a Happy New Year! Here’s looking forward to wonderful things for you and your family in 2015! 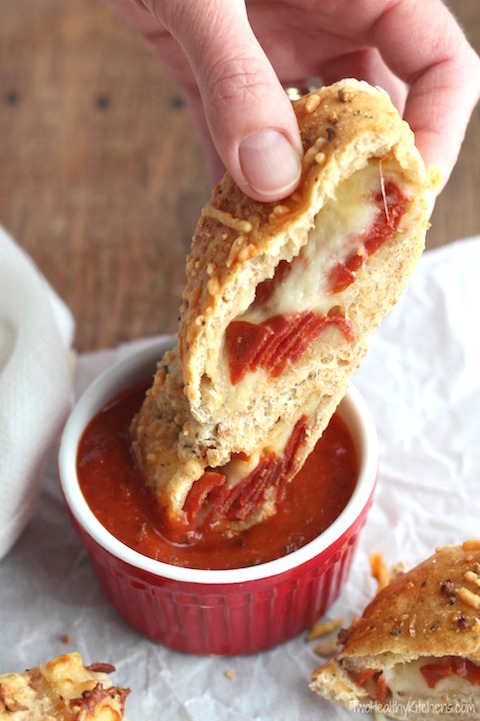 Appetizers are the life of any party! Great list and fantastic selections. Have a Happy New Year! 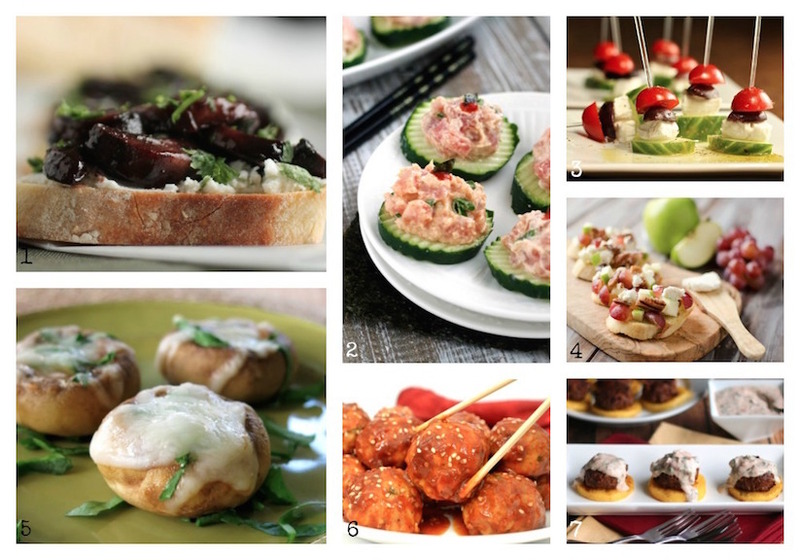 Great list – I love appetizers – definitely my favorite course! 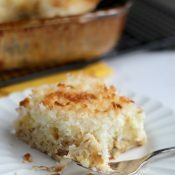 Thanks for including my recipe and happy holidays! Thank you for featuring my Parmesan Chicken Meatballs and my Spicy Asian Meatballs! 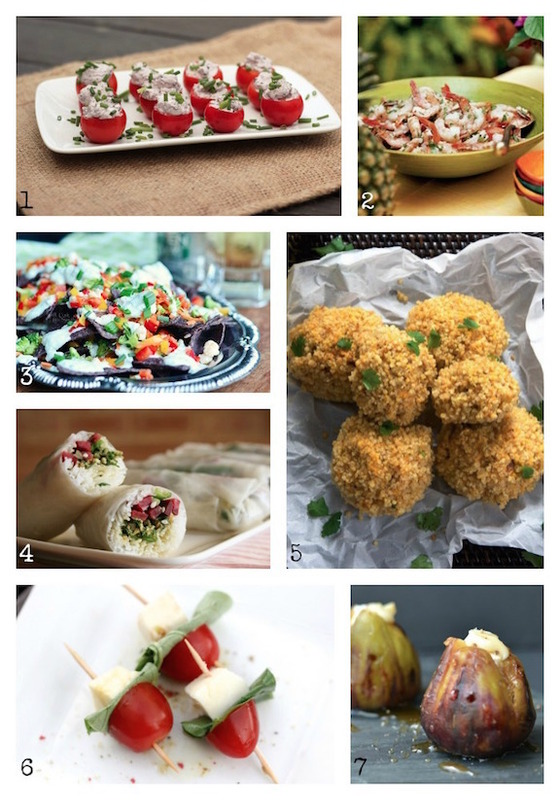 Both of them are SOO popular when I serve them to guests, I’ll have to try some of these other delicious apps too! 🙂 Happy Holidays! I LOVE appies….small food is the best food! Thanks for sharing my Spicy Tuna Bites too! Pinned! 😀 Merry Christmas beautiful ladies!